The relations between x-and y-intercepts can go beyond mathematics. It can represent the various kinds of real-life scenarios. 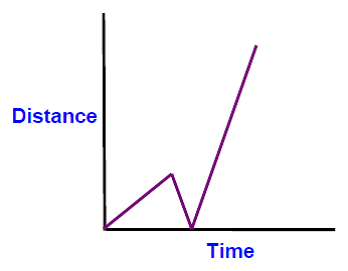 For example, time and distance and money related problems. 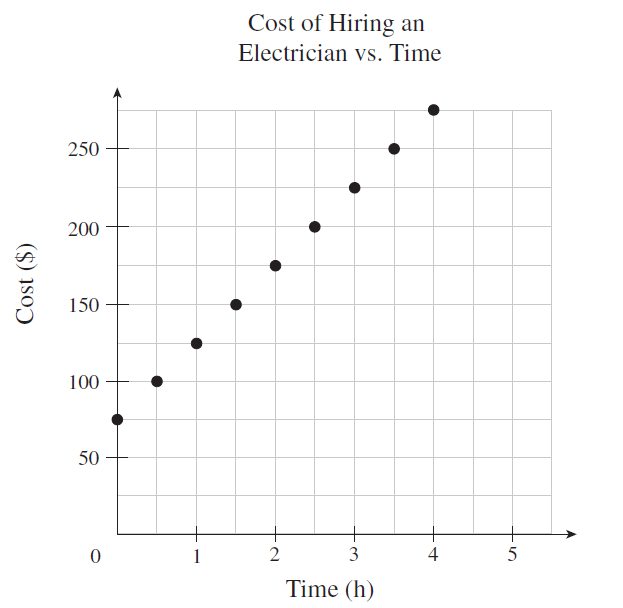 What is the cost of hiring an electrician for 8 hours?